Big box electronics stores are starting to look ancient. In an age where small, tailored outlets like Apple Stores have become something of a Mecca for fans, large tech empires like Sony are following suit, and Amazon has become a go-to for your every purchasing needs, the era of the gadget department store might be coming to a close. 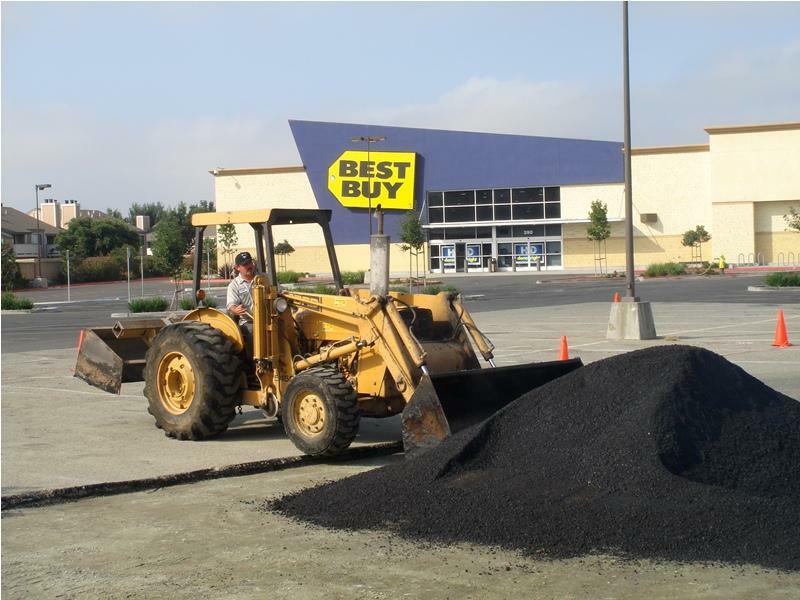 Best Buy could become the latest victim of our changing times. In a recent Wall Street Journal blog post, investors have been warned that Best Buy has definitely seen better days—and that things aren’t looking up. Despite the fact that its largest competitor, Circuit City, has closed, the retailer’s shares continue to plummet and its UK business is in the process of being shut down. It might be too late, but if Best Buy has any hope of getting back into the game there are a few things the company needs to correct. Best Buy’s customer service is arguably one of its biggest problems. The store has become notorious for pushy sales staff, employees with little to no technical knowledge, and confusing policies that seemed rigged to trap buyers. So the first step is to fix this. As it currently stands, Best Buy’s Customer Service counter is basically where you’re banished when you find the floor staff incapable of assistance. And the complaints about these employees generally range between inept to moronic. For every ten terrible Best Buy employees, there’s certainly a diamond in the rough—a knowledgeable, helpful person who’s actually interested in electronics and the people buying them. But you’re only as good as your reputation—and Best Buy doesn’t have much to brag about in this department. Take a hint from Apple on this one—only do it better (and with less condescension). The Genius Bar, for all its blue-shirted hierarchy, is an idea that Best Buy could adopt. Let the customers approach you with their own questions, instead of targeting buyers and reeling off a prepared interview that leads to why they need to buy such and such item instead of what they are actually looking for. Create a central, unintimidating space where customers can approach staff for electronics help. These employees should be able to answer questions, not create them. And they shouldn’t be pushing specific agendas of the corporate branch—we know there needs to be a place for it, but there should also be one where consumers don’t have to be on their guard against the up-sell or programs like Buy Back. While Circuit City is now a thing of the past, Best Buy’s real competitor is the Internet retailer. Their lack of brick-and-mortar locations mean that sites like Amazon can sell products for less, and users have taken to this with ease. Unfortunately, Best Buy hasn’t really embraced Internet shopping like it should. Days before Christmas this year, the site told customers that some online orders wouldn’t make it in time, and some popular products have been pulled due to customer demand. Best Buy clearly hasn’t figured out the inventory scheme just yet, and customers are suffering. The company needs to adopt a better system for this, which likely means downsizing physical stores and turning more attention online. That means more online IT staff and increasing how much money and brainpower are directed at inventory management and sales forecasting. You can’t make customers go to your stores if they don’t want to, and they shouldn’t be punished with sub-par service for shopping online. Best Buy should also consider Borders. The store haphazardly decided to focus on selling media content, buying huge stores that were half-packed with DVDs and CDs for sale. Then because of the digital revolution of this material, it was forced into high prices for these goods. And the rest is history. Think about the last time you were in a Best Buy: how much of the store was dedicated to DVDs and CDs? There’s a reason that stores that specifically sell these products aren’t doing very well anymore. The content consumption model has gone through a massive upheaval, and physical copies really can’t compete anymore. Of course, Best Buy does sell digital access to movies—via CinemaNow. Suffice it to say this isn’t the most popular platform out there. It’s probably time to consider partnering with a larger name for this content. The store does work with iTunes for music, but it would be wise to consider transitioning to entirely digital storefronts for music and movies. Providing stations that help you set up and utilize these accounts would be a great way to reach and educate new streaming customers—but think about the real estate the store could save by eliminating rows upon rows of titles. This would also allow Best Buy to focus on what it is good at selling: big home and entertainment electronics. For the most part, people still want to buy their dishwashers and 50-inch flatscreens from a well-known store. They don’t, however, really need to get their CDs or MP3 players there.